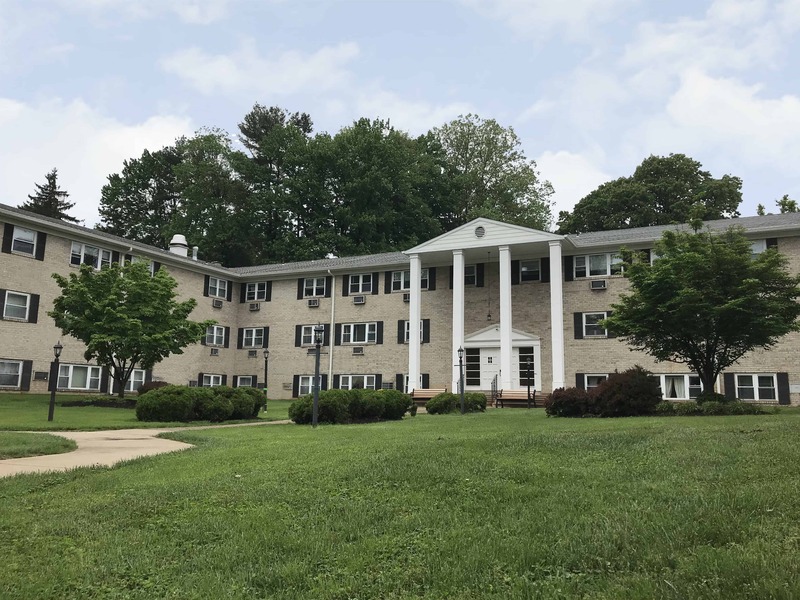 June 2, 2018 – Berger Rental Communities proudly took over the management of Westbury Apartments in Willow Grove, PA and Rolling Hill Apartments in Elkins Park, PA on June 1st. 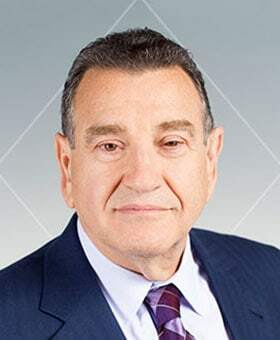 These two communities are a welcomed addition to the Berger portfolio, and the organization is honored to have been awarded the opportunity. 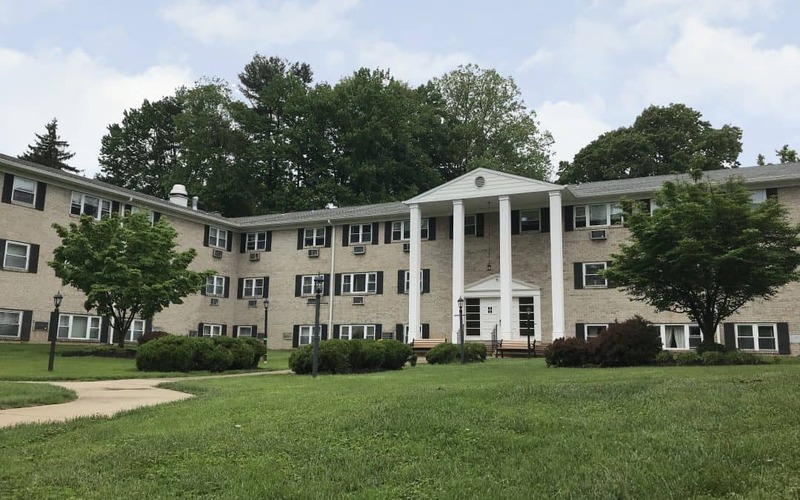 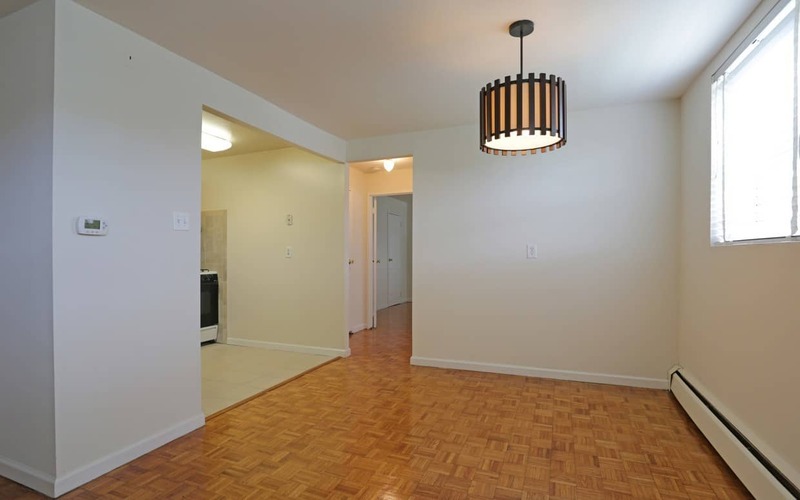 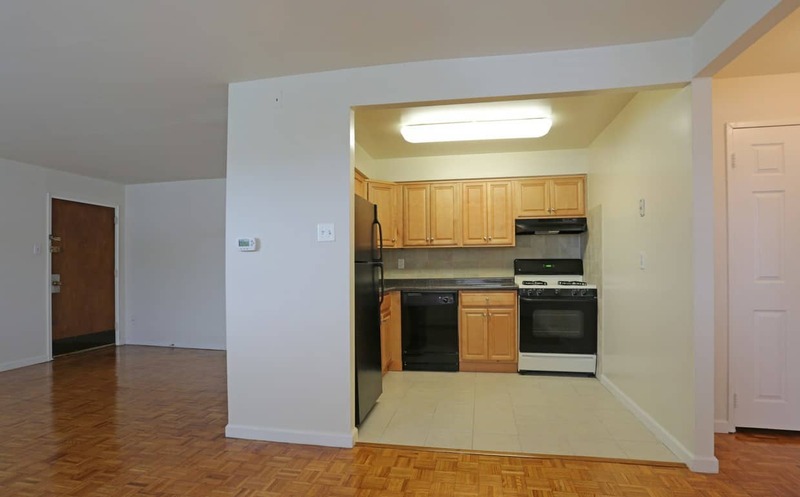 Westbury Apartments offers one and two bedroom apartments in Willow Grove, PA and Rolling Hill offers one, two and three bedroom apartments in Elkins Park, PA. 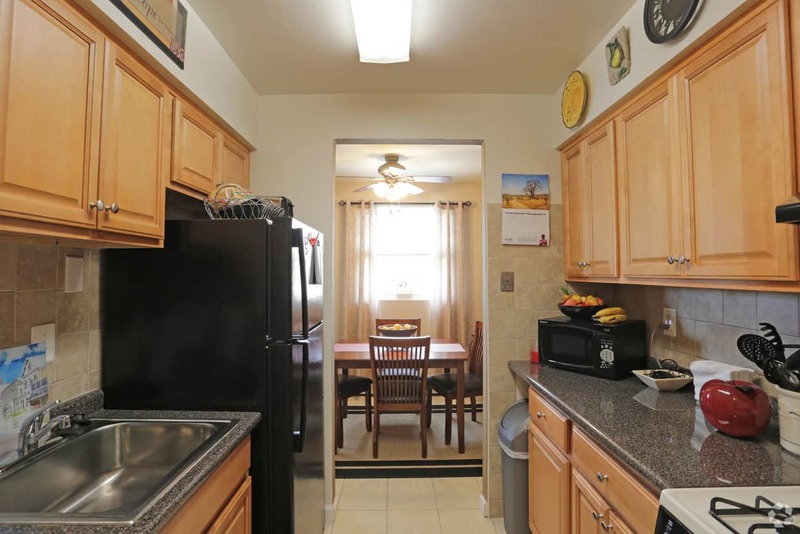 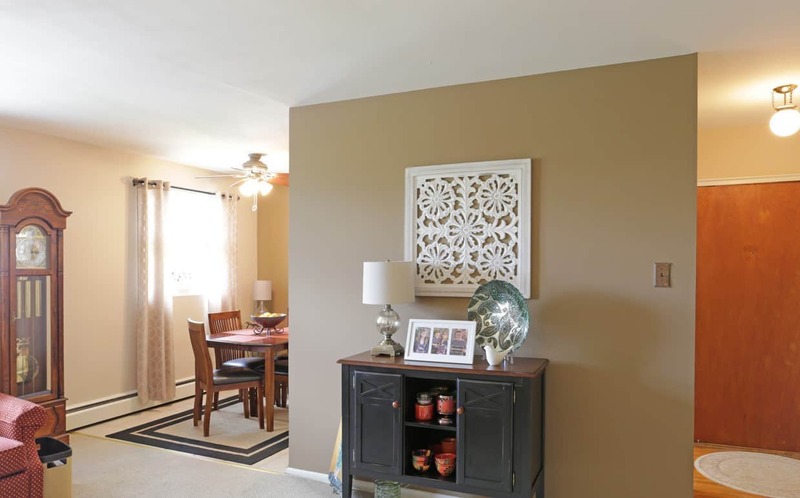 These two communities are located near numerous parks and convenient access to local attractions including the Willow Grove Park shopping mall, and direct access to Philadelphia. 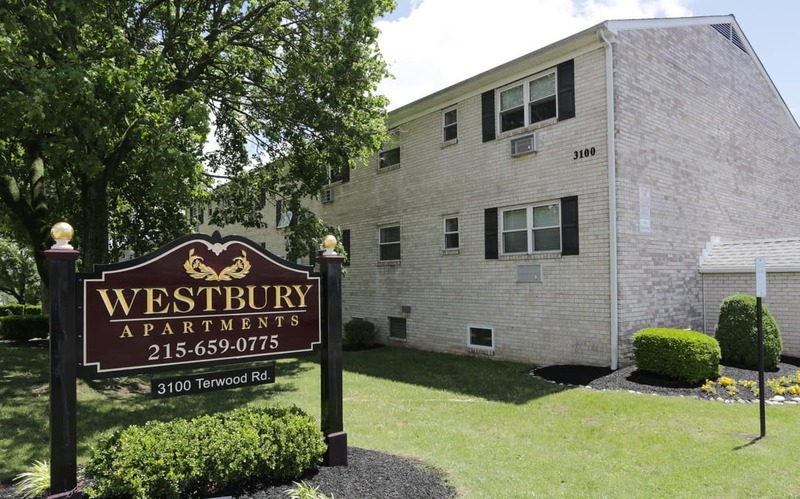 Learn more about living at Westbury Apartments and Rolling Hill Apartments.